The Round Barn Farm is so much more than the average Vermont Bed and Breakfast: It is the perfect four season destination and the ideal place for discovering the joys of the Mad River Valley. Our quaintly luxurious TripAdvisor #1 rated Vermont B&B feels like home from the moment you step inside, with all the comforts and none of the demands. 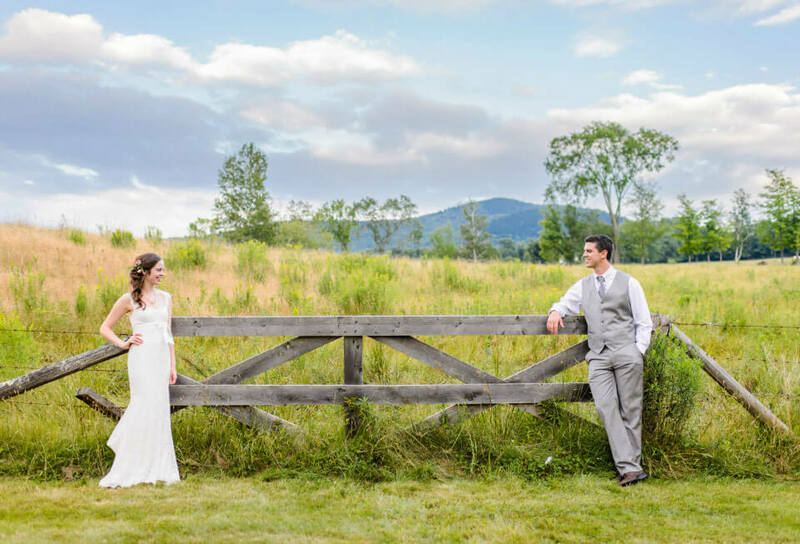 Located amidst 245 acres of majestic mountains, meadows and ponds, The Round Barn Farm is home to year-round Vermont activities, arts, culture, and a warm and welcoming community near the Sugarbush and Stowe ski areas. Our classic Inn is a slice of history, featuring one of the only round barns remaining in the State. 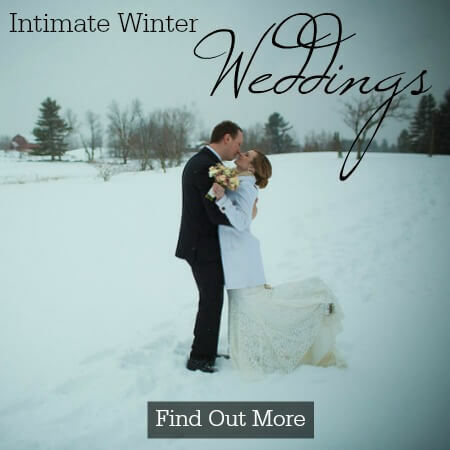 We offer a magical Vermont wedding venue, exceptional rehearsal dinners, memorable business meetings, art exhibits, cultural events, and much more. 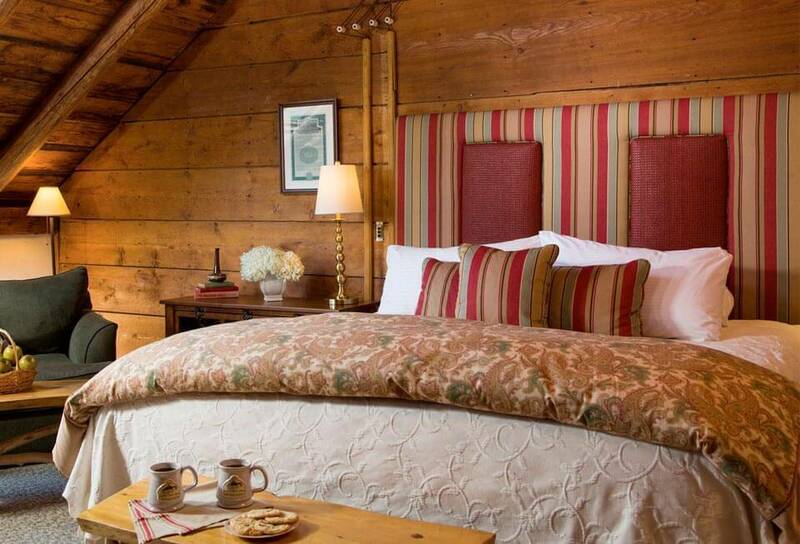 Breakfast at The Inn at Round Barn Farm is an unparalleled Vermont bed and breakfast experience. Our chefs use only the finest seasonal and locally sourced foods, many of which are grown in our very own organic gardens. Our signature breakfasts feature rich Vermont-roasted coffee, freshly squeezed juice, fresh fruit, and creative, hearty entrees. Breakfast is served in a sun-filled room with floor to ceiling windows and a fantastic view of the hills. 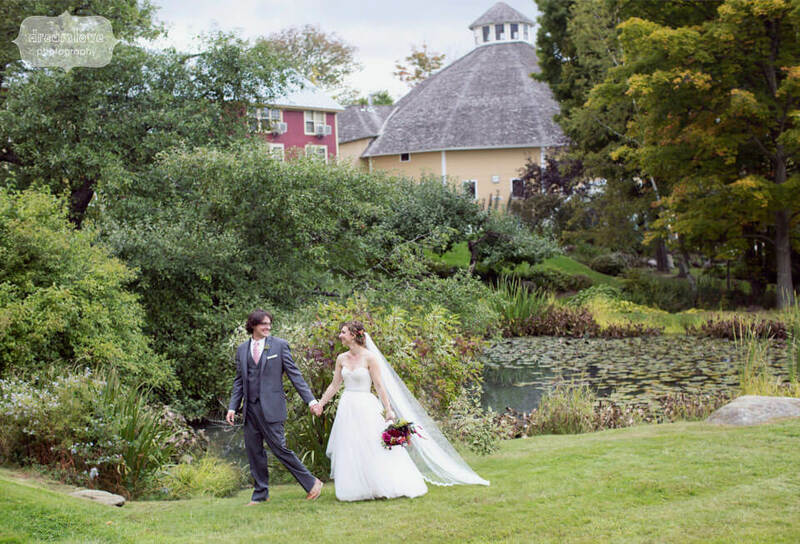 The Inn at the Round Barn is a Vermont experience not to be missed. 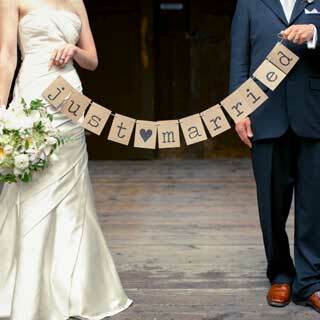 We offer exceptional vacation packages and romantic getaways in Vermont. We look forward to seeing you soon! Each room in our New England bed and breakfast offers a unique view and its own specially designed decor. 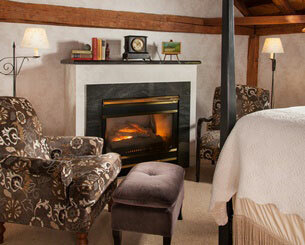 Luxury rooms include gas fireplaces, glass enclosed showers, or oversize whirlpool tubs. 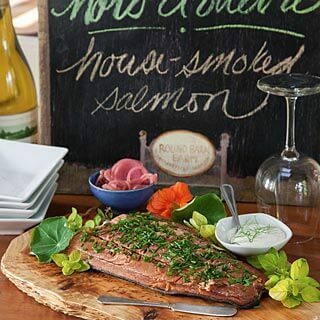 We use seasonal and locally sourced foods, often from our own organic gardens. The Inn at the Round Barn is a founding member of the Vermont Fresh Network and a Gold Barn property. We've been providing this level of quality from the start. 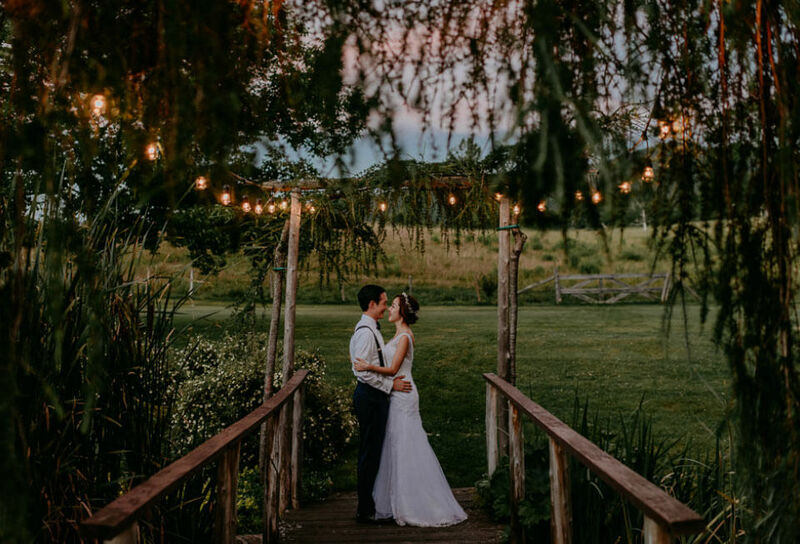 Surrounded by lush annual and perennial gardens, a series of ponds, and our certified organic vegetable gardens, the Round Barn Farm is one of the most extraordinary and romantic settings for an unforgettable Vermont wedding. The Inn at Round Barn Farm is a proud member of the Vermont Bed and Breakfast Association, The Professional Association of Innkeepers International, The Mad River Valley Chamber, Vermont Chamber, and the Lake Champlain Chamber.